Integrity Financial Services is a Licensed Lender in the state of Florida, facilitating both mortgage brokered lending and mortgage banking lending. 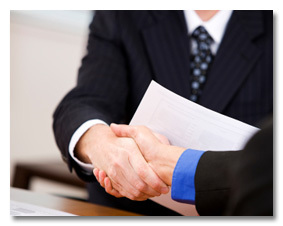 Our company is extremely versatile with extensive partnerships with some of the largest investors in the United States. Because of these extensive relationships, our loan programs are built to help you meet even the most challenging loan scenarios. We offer “true” branch opportunities with incredible earnings potential. We seek experienced professional loan officers committed to customer service and committed to this industry. We offer up to 100% commission structures, corporate processing, compliance support, training and infrastructure to give you all of the tools to be successful in this business. Integrity Financial Services is truly a corporate oriented business. We believe in the concept of team! Our philosophy is simple: “Our Company’s success is measured by the success of our team members.” In a rapidly changing industry it pays to be with the right team!